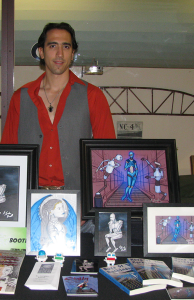 For the second year I will be exhibiting my novels Eternal Con, Long Island’s Biggest comic book and sci-fi festival. 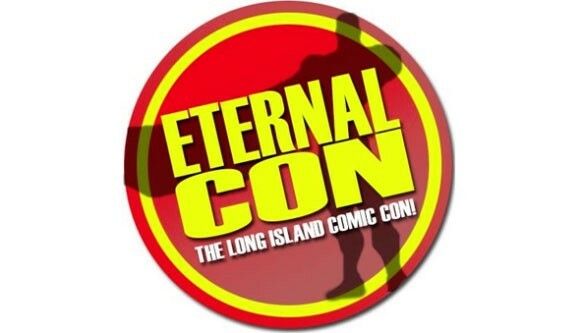 Eternal Con is in its 4th year, held at The Cradle of Aviation Museum in Garden City NY. Last year was alot of fun I got to connect with many excited fans and show off my original books and artwork. 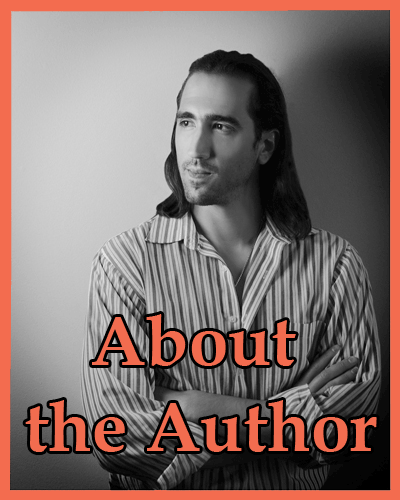 I will be sharing my Novels The Superhero’s Log: The Origins of Liquid Silver, Nova of the Machines, and Death and Professor Longfellow, as well as original art work and a few exciting new projects. The Cradle of Aviation is a great venue for a con and there are many awesome artists exhibitors and guests to check out. I hope to see you all there.